In this particular case we have Orions that need a full crew (yes from captain' to deck hands, drill operators and ore catchers). Mostly in a mining role for deep core mining and specialist mining. You'll be working in close co-operation with haulers who will constantly store and haul your yield so that you can keep on mining. Profit sharing is the reward. In this particular case we have several Prospectors that need sole operators (since they are single crew vessels). Mostly in a mining role for surface mining and specialist mining. You'll be working in close co-operation with haulers who will constantly store and haul your yield so that you can keep on mining. Profit sharing is the reward. Are you looking to crew a Reclaimer for 3.0 and beyond? Do you want to take part in a small org that is starting out and want to work your way up and help us grow into a large org? No experience necessary as full training will be provided and we also want to learn with you together. We welcome anyone who wants to sign up. The ideal candidate will be a casual gamer with a busy life, based in a similar timezone (central europe) who is interested to play some weekends. Sign up and help forge our adventure in the stars together. To explore, discover, and create opportunities. Cloud 9 is a safe haven for explorers and freelancers. Cloud 9 is about community and collaboration. Up to 70% of profits will be split among the crew (after accounting for ALL running costs including NPC crew members). Trader, Farmer, Role player (possible but not required). Looking for people who want to specialize in large scale agriculture and the natural processing of crop into medicines. Secondarily looking for players with serious knowledge of economics and trade in order to begin working the SC stock markets. Read more about Trader, Farmer, Role player (possible but not required). NODE Investor to craft/produce anything and everything in =Star_Citizen=!!! We are an Organization dedicated to owning all 14 NODE types as well as a Master NODE crafting and production complex as soon as the game allows. In =Star_Citizen= you have two choices, you can make money any way you want and walk up to a store (re-seller NODE) and buy what you want at retail prices or you can craft and produce anything in game yourself. THAT'S WHAT WE'RE ALL ABOUT!!! Read more about NODE Investor to craft/produce anything and everything in =Star_Citizen=!!! Pinnacle Inc is looking for 2 fighter pilots for Aegis Sabres based on the P.I. Steele Idris Frigate. They will be directly under command of our senior flight lead and airforce training officer. This squad is our primary fighter squad, and will be involved in a variety of assignments, including but not limited to, bounty hunting, assassination, air support for ground troops, boarding run support and recon. 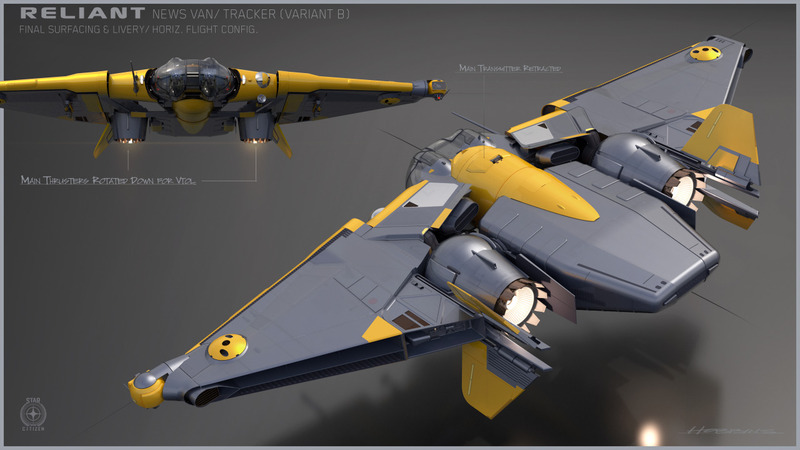 Primary ship will be an Aegis Sabre specifically tuned for each mission and pilot by our engineering team.